The Top 10 Places to Travel for Cannabis Tourism - Yes, it's a Thing! Hi, I"m Marina K. Villatoro the Travel Experta. I"m an expat mama raising 2 multi-cultural, tri-lingual, global citizens traveling and experiencing the world. I am so excited to chat with you about traveling with your family, living abroad and being a parent of rock climbing kids. CLICK HERE to ask me anything on Travel and Climbing with the family. Or if want us to Work Together as a collaboration or partnership. I can"t wait to hear from you! The Top 10 Places to Travel for Cannabis Tourism – Yes, it’s a Thing! Weed tourism — yes, it’s very much a thing. One of the best results of widespread cannabis legalization is that the plant has given a boost to tourism in certain locations all over the world. People will travel far and wide to smoke, eat, and vape the best cannabis that the planet has to offer. As such, there have been several hot spots that have sprung up — along with plenty of great vacation opportunity. If you’re looking into cannabis tourism, consider these 10 spots as you plan your vacation. You can throw a rock and hit a cannabis dispensary in Southern California. In the United States, California was a pioneer when it comes to medical marijuana, which it has become a western Mecca of weed. 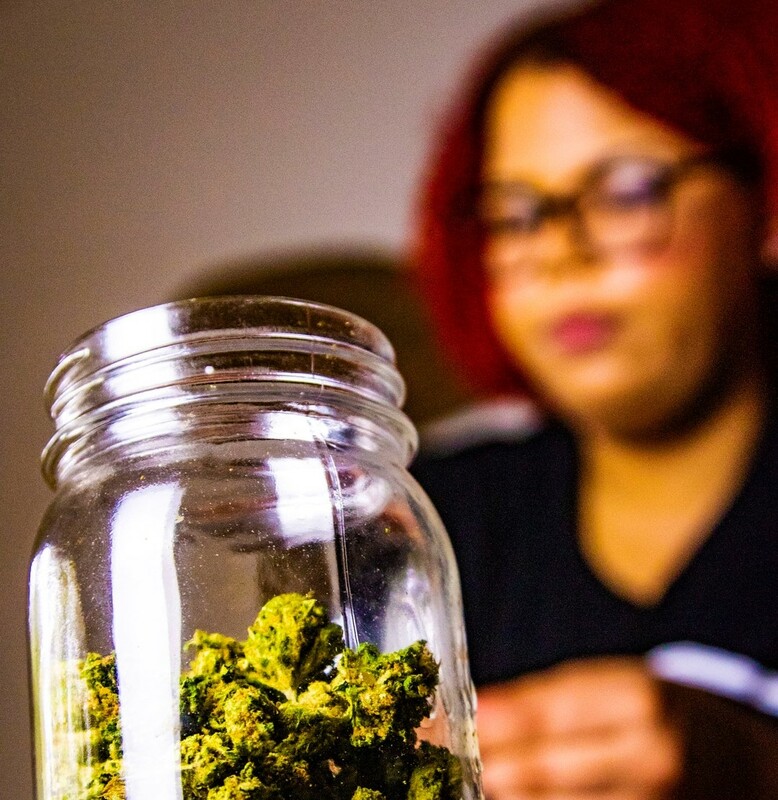 The culture of cannabis is thick all throughout the state — particularly in Los Angeles. Most recently, California also legalized recreational marijuana, so you don’t need to worry about having a state ID in order to get a doctor’s recommendation. As long as you’re 21, you’re good to go and can buy, ingest and carry lots of potent weed that will get you through your trip. You’ll smell the product as soon as you pull up to the Venice Beach boardwalk, or enjoy a hike up Runyon Canyon. Aside from cannabis, Los Angeles is a flat out great vacation destination. You’ll be able to hit plenty of beaches, walk down the world-famous Hollywood Boulevard, and see the sights and sounds that make the city so incredibly unique. Plus, the weather is nice all year, so Los Angeles needs to be tops on any cannabis vacation list. Colorado is the latest giant entrant in the cannabis gold rush, as the state legalized cannabis for recreational use recently. As a result, Denver has become one of the prime cannabis tourism stops. You should always take the time to find out more about cannabis legalization so that you know your rights whenever you travel. Like California, you can buy cannabis in Denver as like as you’re 21 years old and up. Whether you want to enjoy the ski slopes or one of the many cannabis cafes that Denver has to offer, this is a great vacation spot. For several decades, Amsterdam has been home to some of the best weed on earth. Nothing has changed, because the city’s coffee shops are thriving with plenty of product that you will be happy to enjoy. The entire vibe of the city is laid back, and it’s a must-see stop whenever you’re in Europe. The beauty of European infrastructure is that you’re always a quick train ride away from any country, so you can add Amsterdam to your trip even if it isn’t the main attraction. The legalization of cannabis is yet another reason to plan a trip to Sin City. Nevada legalized recreational cannabis recently, so of course, its top tourism city benefits from it. There’s something in Vegas for everyone, so whether you gamble or not, this is an excellent destination for your weed travel. Whether you’re traveling to Montreal, Toronto, Vancouver, or somewhere in between, you’ll want to add Canada to your cannabis tourism list. The law that legalized cannabis throughout the entire country passed in October of 2018, and you can expect for this to be the next big hub of cannabis business. You can be part of the movement by planning a trip up north. Culturally, Jamaica has long been known for its amazing bud. Rastafarians have used cannabis for years as part of their lifestyle and religious practices, and tourists flock to Jamaica to partake. Since the island is also home to incredible beaches, sunny weather and good vibes, it’s definitely where you want to be when enjoying a good toke of the flower. Areas like Barcelona and Madrid are home to some of the best cannabis clubs you’ll find in Europe. These cities have become a mini-Amsterdam of sorts, with the culture really catching fire in recent years. Make sure that you learn the rules and regulations of joining a cannabis club, and brush up on your Spanish so that you can order that perfect strain with no problem. The state of Alaska is home to some of the richest, vibrant, unspoiled areas of nature. It is also home to some of the best cannabis. You get to enjoy the best of both worlds when you plan a trip to Denali National Park or other amazing landmarks. Marijuana is decriminalized in Portugal, and it also happens to be one of the most beautiful places on earth. You can take in immaculate beaches and mountains, as you take in sunshine and culture. Since it’s a weed-friendly country, you don’t have to worry about looking over your shoulder or being paranoid as you partake. Finally, Portland is another burgeoning cannabis hotbed in the Pacific Northwest. The state recently passed legal recreational weed, which makes this trip a no-brainer. It is home to rich culture and immaculate views, along with plenty of national parks. If you’re looking for somewhere epic to spend 420, you can’t go wrong with these amazing cannabis tourism destinations. Use this guide as a springboard so you can do your research and start planning your big vacation. Stay tuned to our site to learn more about weed-friendly travel destinations and how to make the most of your trip. Marina Kuperman Villatoro CEO of TravelExperta.com, a travel resource site to inspire families to travel with kids of all ages. Marina has been an expat 10+ years in Central America raising 2 boys in a multicultural, trilingual household. She travels all over the world with her family to give first hand experiences of where to eat, stay and play with kids. Needless to say, it’s never boring! Join Marina on Facebook and Twitter for more unique and boutique family travel! This entry was posted in sponsored. Bookmark the permalink.